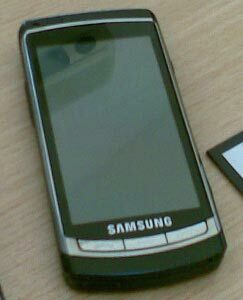 Still, the Samsung Acme i8910 has apparently been leaked and you can see the blurry (of course) photos for yourself right here. Specs include an 8-megapixel camera, GPS, Wi-Fi and an alleged high-def video recording mode. We’ll see.